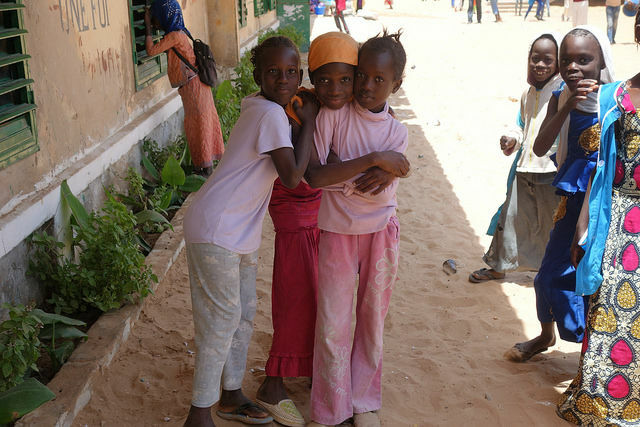 This article is part of our special report Progress and Partnerships in Development. The study – by the International Trade Union Confederation – warns that the so-called public-private blending instruments are largely non-transparent, usually favour enterprises in the donor’s country, lack monitoring and often fail to ensure decent working conditions. The damning analysis comes as this year’s EU Development Days conference gets underway in Brussels, with the theme “Investing in Development”. At least half a dozen events at the two-day ‘Davos of Development’ event are themed around the so-called ‘blending’ financial instruments, which sees donor countries, and bodies such as the EU, providing guarantees to the private sector in order to ‘pump prime’ investments in Africa and the Caribbean and Pacific developing world. But the 62-page analysis by the Trade Union Development Cooperation Network (ITUC-TUDCN) finds a host of problems with such financial instruments, which have been widely adopted by the development community, as a way of easily and cheaply increasing initial headline investments. 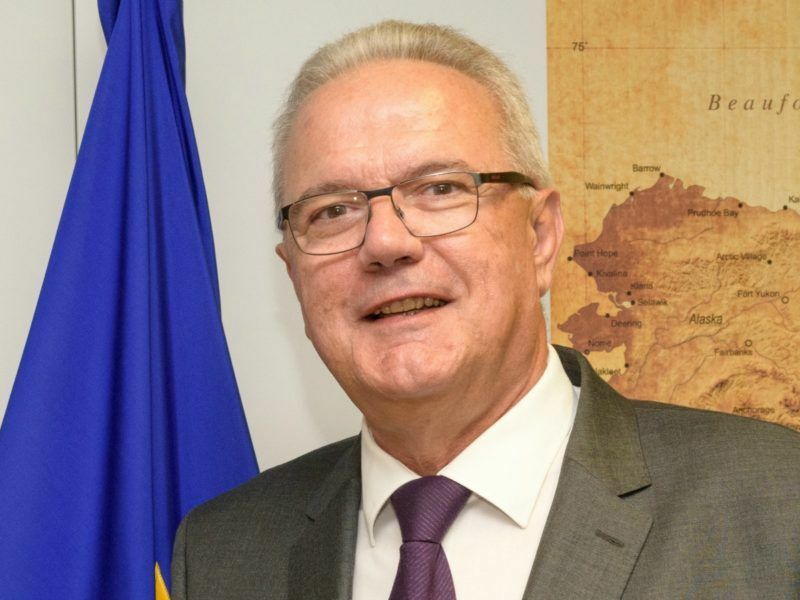 The massive need for investment in projects of public interest in developing countries cannot be met by the public sector alone, this is why the involvement of the private sector in reaching the SDGs is key, the European Commissioner for International Cooperation and Development told EURACTIV.com in an exclusive interview. The report – entitled ‘The Development Effectiveness of Supporting the Private Sector with ODA Funds’ – warns starkly: “Development Financial Institutions (DFIs) in the sample are ill-equipped to manage aid flows in line with existing best practices. The review looked at projects from Belgium, the UK, Spain, Germany, the Netherlands, Norway, the US, France and Sweden, and found that in all cases the blending instruments tended to avoid the participation of recipient governments and social partners. They also found that in six out of the nine samples, there was a “poor performance” in monitoring the results of the aid, and the same result in terms of ‘transparency’ of the aid. The authors, Javier Pereira and Paola Simonetti, state that “DFIs do not have adequate systems in place to guarantee the ownership of development projects by developing countries’ governments and stakeholders. “Our assessment shows a general bias towards donors’ economic interests and businesses, which is an outcome of … an explicit mandate to support national enterprises, a biased overarching policy framework (namely, the tendency to operate in less risky countries), and in some cases, the co-ownership of the DFI by private-sector actors. That criticism echoes the complaints of Oxfam last year, which found similar biases in ‘blending’ mechanisms towards to the donor countries. Whilst not opposed in principle, the NGO warned that “it is driven by market incentives, and thus cannot be expected to replace aid”. According to the OECD, in 2013 some $98bn of aid worldwide was allocated in support of leveraging private sector investment in developing countries. Oxfam said “it remains to be seen what role public institutions, particularly at local level, will have in oversight and accountability for the arrangement”. And they concluded that rule changes that allow ‘blending’ are “complicated and unsupported by evidence”. 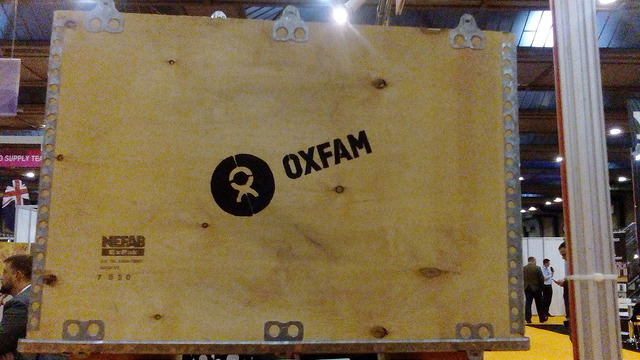 “The blending of aid with private finance makes it much harder to track and measure impact,” Oxfam concluded. Those criticisms call into question the central thrust of EU aid policy – the world’s largest aid donor. In his ‘State of the Union’ address last year, Commission President Jean-Claude Juncker announced a leveraged, ‘blending’ initiative, called the EU External Investment Plan (EIP), focussed on Africa. The European Commission announced in Jean-Claude Juncker’s ‘State of the Union’ speech a new initiative on Africa – the EU External Investment Plan (EIP), which looks at helping the private sector in Africa and the European Neighbourhood. The Commission hopes that the €3.5bn initially put into the pot by Brussels would be leveraged up to some €44bn by investment from the private sector. Part of the rationale for the EIP was to reverse the decline since the financial crisis of 2008 in some member states’ foreign direct investment in developing nations. Another rationale for helping pump-prime private sector investment was that the cost of setting up a business in the most fragile African countries is three times higher than in non-fragile African states. Under the EIP, the EU will put in €3.35bn. Through guarantees, that should be leveraged to mobilise €44bn. If the 28-member states, and other private sector match that €3.35bn – so a total of €6.7bn – then the total leveraged funds available will reach €88bn, the Commission hopes. The backdrop to the call on the private sector to invest in Africa, and the ACP countries in general, is the United Nations’ 17 Sustainable Development Goals, adopted in 2015 to replace the better-known Millennium Development Goals, and intended to be met by 2030. Then UN Secretary General, Ban Ki-moon, specifically called on the private sector to step up to the plate when launching the SDGs, saying “Now is the time to mobilise the global business community as never before. 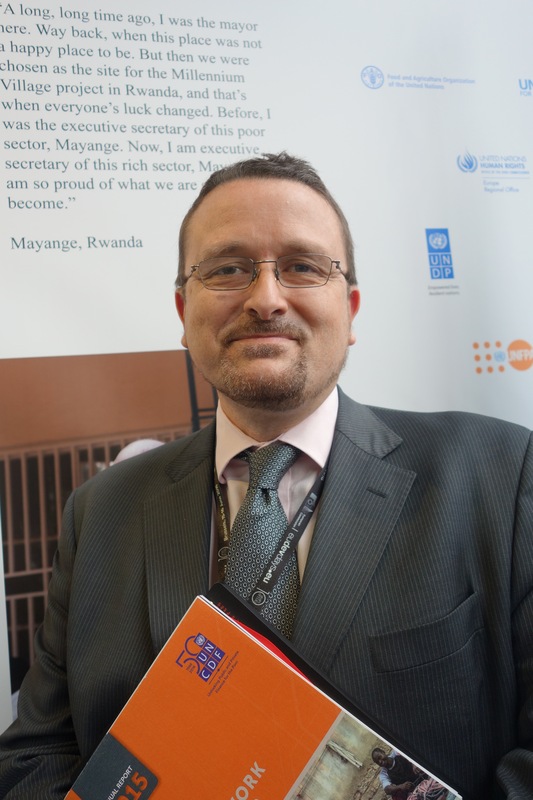 ‘Blending’ – a form of pump-priming private sector investment, by leveraging it onto public official development aid – seems to be the new buzzword at this year’s EU Development Days, according to the UN’s Xavier Michon.